With its many towers and traditional houses, Ait Benhaddou stands as the most striking example of the pre-Saharan architecture of southern Morocco. We can have lunch at one of the excellent restaurants overlooking Ait Benhaddou. 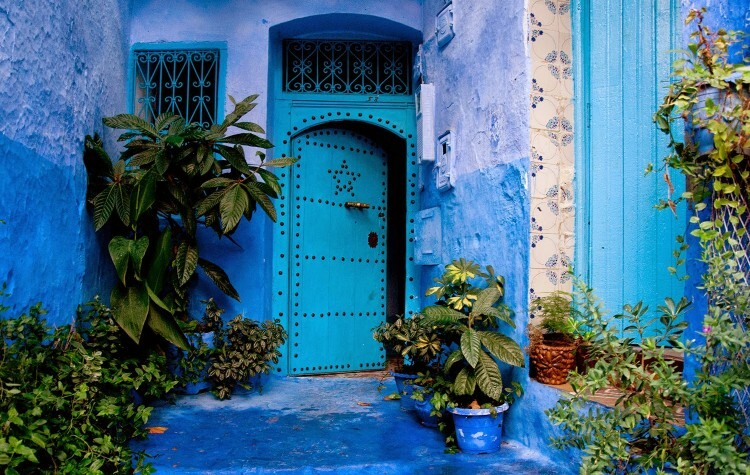 After checking into a hotel in Ouarzazate, you’ll have the rest of the evening to explore the town on your own. 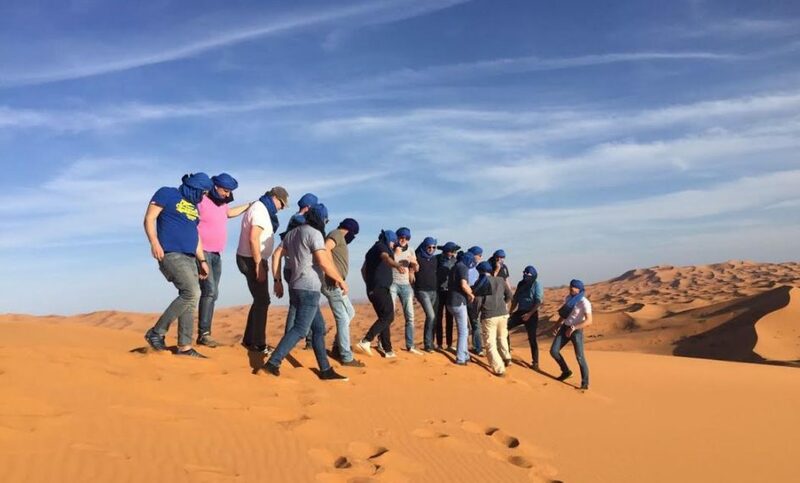 Following breakfast, we’ll get back on the road and skirt along the opposite side of the High Atlas Mountains, exploring traditional mudbrick towns and beautiful desert landscapes as we make our way to Merzouga and its surrounding sand dunes. Our day’s first stop will be in the Dades Valley, a region famous for its sprawling palm groves growing over an underground river. 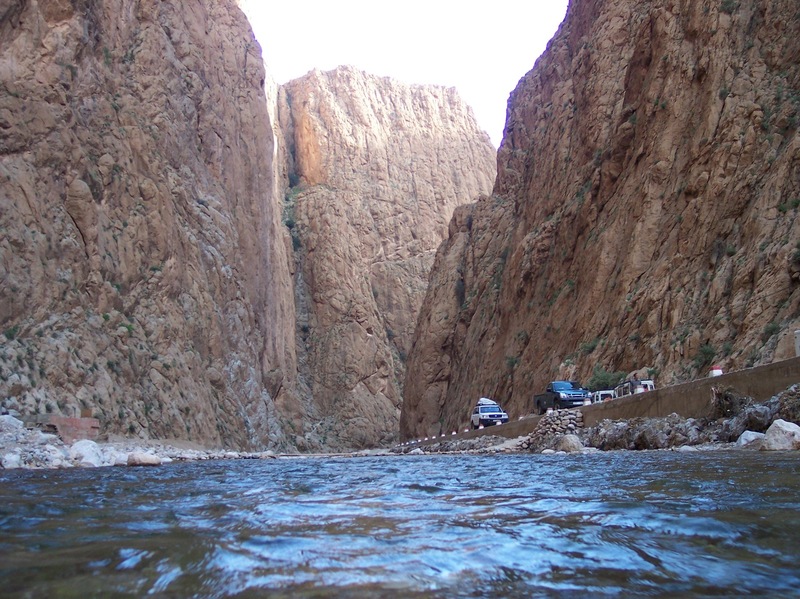 We’ll visit many different panoramic viewpoints throughout our day’s drive through the region. A little further down the road, we’ll discover Soukora, a traditional mudbrick town in heart of 25km² of lush palm groves. 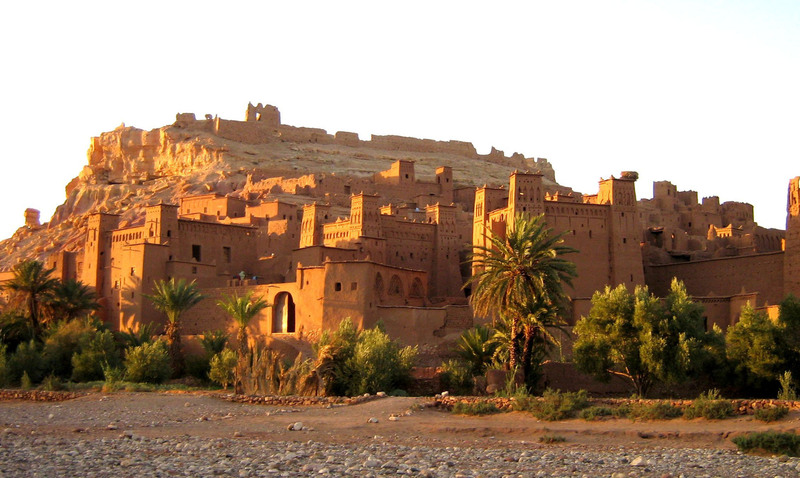 Driving a little further on, we’ll reach Tinghir, an ancient Berber town built of traditional mudbrick architecture. 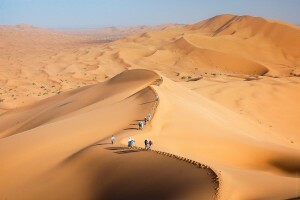 We’ll finish this exciting day with our late afternoon arrival in Merzouga, right on the cusp of the desert, where we’ll have dinner and spend the night in a hotel. Sleep in or take our advice and wake up early to catch the sunrise over the sand dunes. It’s an experience you’ll never forget. 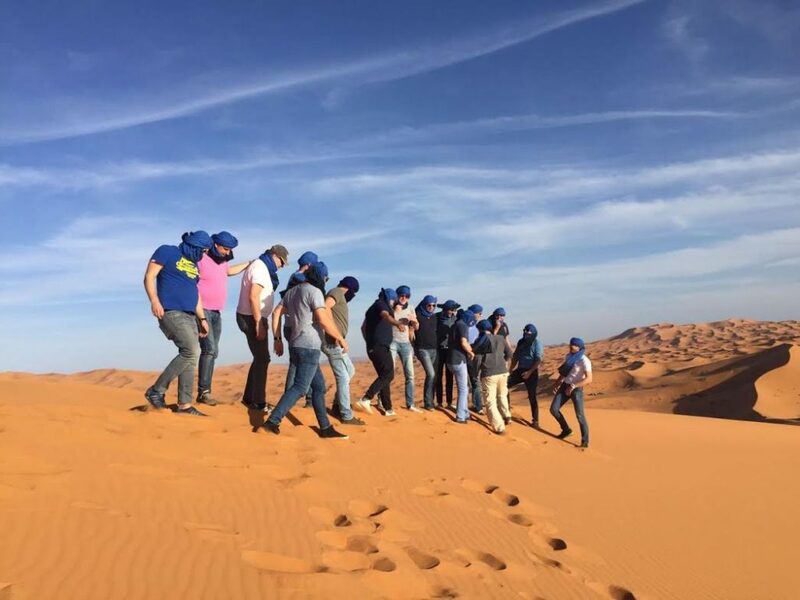 After breakfast you will be able to spend your day exploring the desert surrounding Merzouga as you like. Possible activities include: visiting the historical towns and palm groves around the Tafilalt Oasis (Rissani, Merzouga, Erfoud), taking a 4×4 excursion into the desert to explore black volcanic rock formations and fossils, visiting a nomadic family living in a tent, riding quadbikes around the sand dunes, visiting Khamlia village to hear Gnawa music, or relaxing around the desert tents. In the late afternoon, once the day’s heat has subsided, we’ll trek out via camelback to a Berber camp site in the middle of the sand dunes, far, far away from the worries of the world. 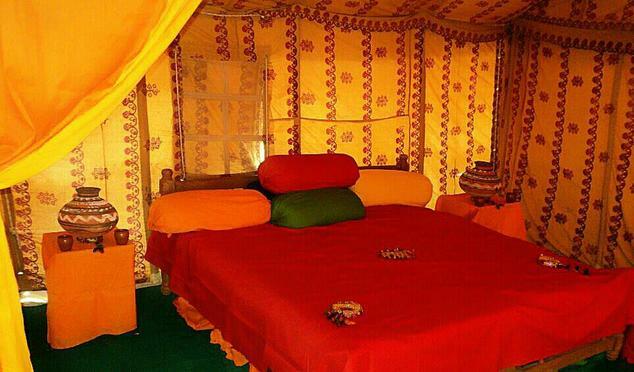 Here your Berber hosts will cook traditional desert meals for you, while teaching you about their culture. Spend the evening huddled around the campfire, venture out into the desert, or lie on a sand dune and gaze at the stars. On our last day together, you will have another opportunity to wake up early and catch the beautiful desert sunrise from atop of sand dune. 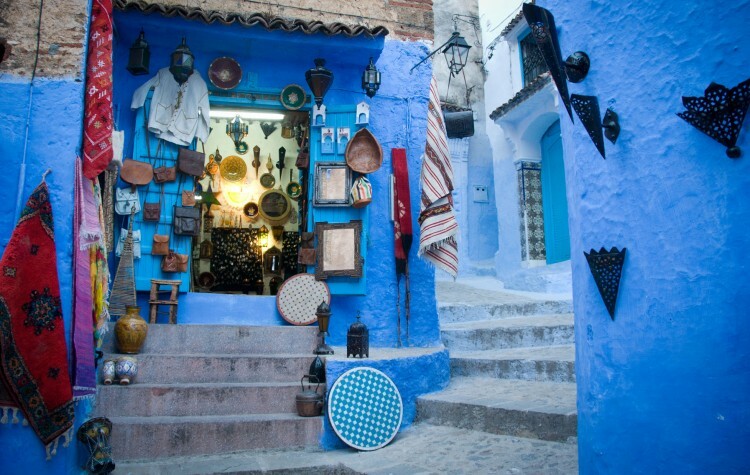 After giving you the opportunity to shower and freshen up, we will hit the road to get to Fez before the evening. Our first stop on today’s itinerary will be in the town of Azrou, the ancient capital of the Amazigh people in the Middle Atlas Mountains region. 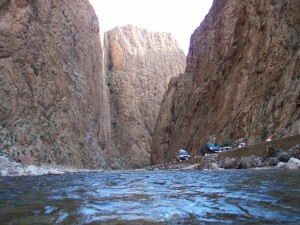 During our time in Azrou, we will stop outside of the town to explore this beautiful natural environment. Climbing higher into the Middle Atlas, passing through oak forests, the next stop on our drive will be in the famed ‘Switzerland of Morocco’, the town of Ifrane. 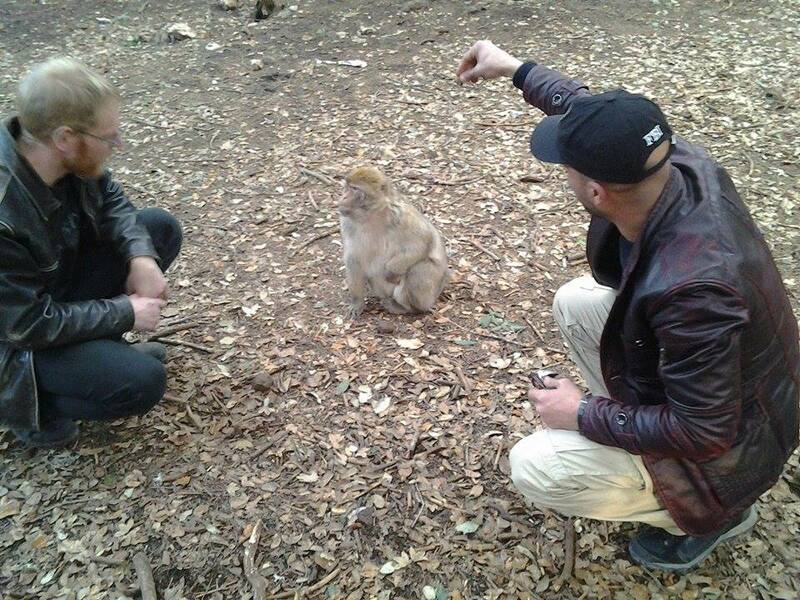 We will also make a stop at the Ifrane National Park to admire the ancient cedar trees and try our luck at finding a colony of Barbary apes. Our last stop will be in the provincial town of Imouzer, which is famous for its Apple Festival in September. Leaving Imouzer, we will drive directly to Fez to get you to your accommodations at a reasonable hour.